Confused About Brexit? Aren’t We All? On 29 March, 2019, Brexit happens. The clock is ticking. We’ve been living with news stories about “Brexit” for over two years now, but who really understands what’s going on? There have been negotiations, deals, votes of no confidence, more deals, declarations and so forth and so on, all resulting so far in … nothing. But make no mistake. The clock is indeed ticking. 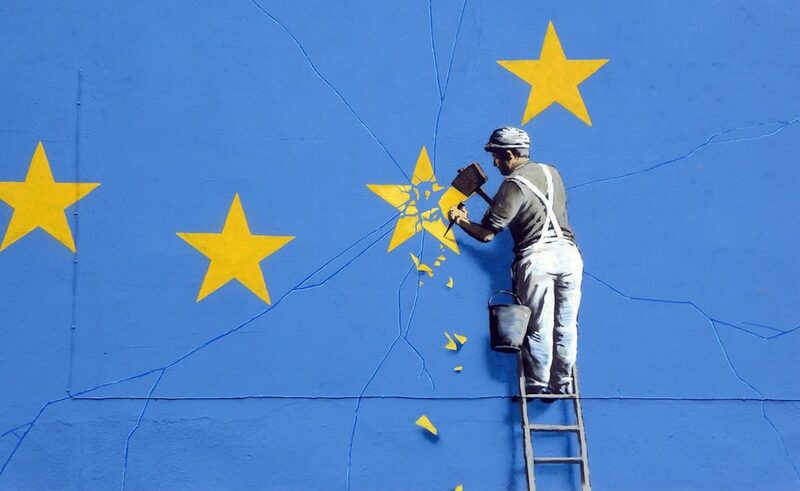 On 29 March, 2019, Brexit happens. The UK has had two years to negotiate the terms of its departure with the EU, and no agreement has yet been concluded. So on March 29, the UK exits the EU without an agreement. That may mean that UK food imports are immediately subject to tariffs. Airplanes may be grounded, without permission to operate in each of the 27 EU states. The Irish border, between the Republic of Ireland to the south and Northern Ireland to the north, may become chaotic. You get the picture. So what will happen? It’s fair to say no one knows, but if we’re lucky, it may just work itself out … on time. To understand more about what’s happening in the UK (without needing a PhD in International Relations! ), take a look at this easy-read article by Catriona Harvey-Jenner for British Cosmo. It’s a short but insightful update on what’s going on across the pond, and makes our government shutdown/wall issues look less knotty in comparison. One intriguing question Harvey-Jenner addresses: is it possible that somehow the UK could end up staying in the EU? There’s a slim chance, says Harvey-Jenner. It’s complicated, but not impossible. File this story under the category “Be careful what you wish for. You just might get it.” And beware of referendums.